In order to embedd Facebook Reviews in a Website Template, there are a set of steps to be performed. First we need to create a UDPA to contain the code for the reviews. Second, we need to edit the property template to include that UDPA. Remember to apply the newly modified template to all properties. Once this is done, let's get the code from Facebook. You may first select the property you want to be reviewed. Go to your Website --> Click on a Property and Copy the URL. Custom decission. This is the number of reviews that will be displayed. Click on "Get the Code". Select the code from the HTML5 tab and copy the generated code from the 2 boxes displayed. 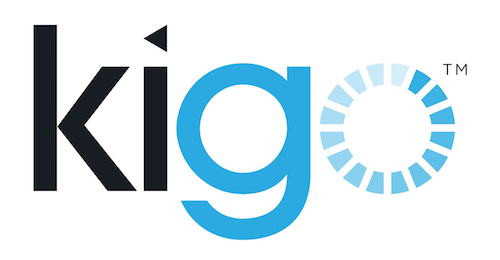 Go to your Kigo Back Office. Select a Property and click on Edit. Then paste it to the UDPA reviews field of the property.